where EVERY day is a HOLIDAY! 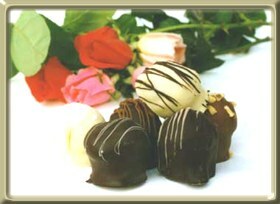 Godiva ~ simply the best! in Swahili, "First Fruits of Harvest"